You are here: Home » Future perfect? The European Culture Congress wraps up on September 14 in Wrocław, Poland. Among the literary participants were Dubravka Ugresic, Dorota Masłowska and science-fiction writer Jacek Dukaj. Umberto Eco, Václav Havel, and Amos Oz were all members of the Honorary Committee. Masłowska was involved in a collaboration with Polish theater director Krystian Lupa titled “Waiting Room. 0” (You can see the trailer here). “X-periment,” another collaboration of Masłowska and Lupa’s is expected to be performed in 2011 as w ell. Ugresic published an essay, available online, titled “The wall has fallen on all of us” that connects to one of the congress’s central themes of the present and future state of Europe. 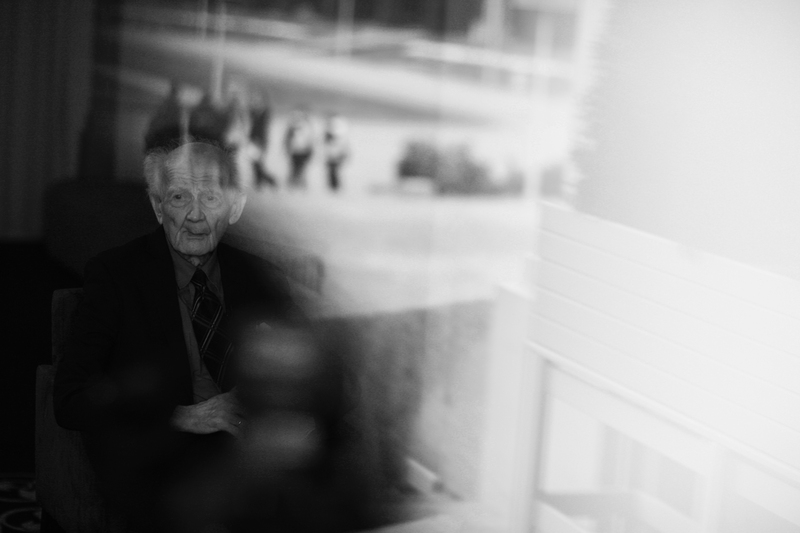 Sociologist Zygmunt Bauman launched the congress with a lecture covering similar subjects. Though the title of Brian Eno’s performance was “Future Perfect” the mood of some of the contributions I saw was a bit less optimistic, including the essay cited above as well as some of the participants’ quotes. My favorite being the one on Jacek Dukaj’s bio page which says “Google has raped our brains.” (Which, if true, definitely seems to run counter to Google’s own motto).